With The Return (see what I did there?) of Twin Peaks to our TV screens in May, it would seem as though everyone had suddenly caught a case of Peaks fever. But for many of us who have been fans for countless years, the fever never abated; we’ve been living in a constant state of elevated temperature for years, trying to figure out a way to channel our passions. From scholarly books to fan fiction and blogs, from Lynch-inspired feature films to handmade video essays, from big name musical acts to home office podcasts, the Twin Peaks fan community has dealt with the lack of new Peaks in various ways, keeping the flame burning as we waited for what seemed like a miracle. 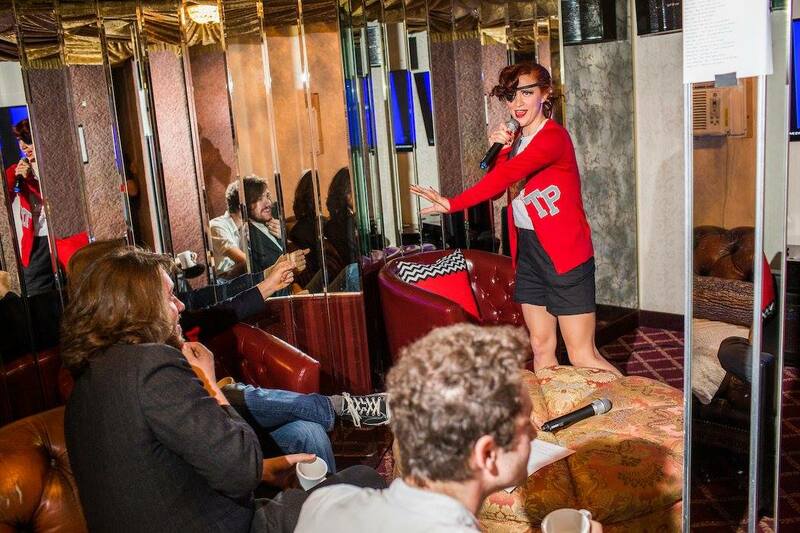 For the creative minds behind London’s Double R Club and New York’s Pink Room Burlesque, that meant putting their considerable talent to use in the best way they knew how–with Twin Peaks/Lynchian burlesque shows. We caught up with Rose Thorne & Benjamin Louche of the Double R Club and Francine the Lucid Dream of Pink Rose Burlesque via email to ask them about their respective shows, how they fit into the world of Twin Peaks, and their thoughts on The Return…so far. Whether act is original to the Double R Club or reworked by an artist from a previously existing show varies. 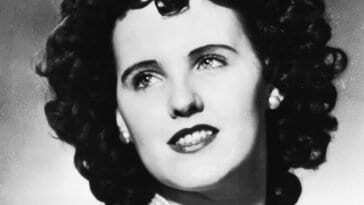 But while decision to pair Lynch and burlesque seems perfect, it might not be the most obvious to everyone. What was behind Rose and Benjamin’s decision to specialize in Lynchian/Twin Peaks-inspired burlesque shows? So, in other words, to recreate the Twin Peaks or David Lynch experience in full surround. The Double R Club has been in existence since 2009; currently, there are a number of regular performers (“We have an inner circle of about five performers who just ‘get’ it, and who can be relied on both to create their own stellar work, but also to collaborate with us and to deliver something truly special,” Rose and Benjamin write) who perform in their London shows. “We typically do nine monthly shows per year, January to June (June being our annual Miss Twin Peaks Contest) then we take the summer off and return in September (our birthday show) until November; we also vanish for December,” they continue. Fittingly, I say; sounds like this is one busy group of performers! They deserve those holidays! 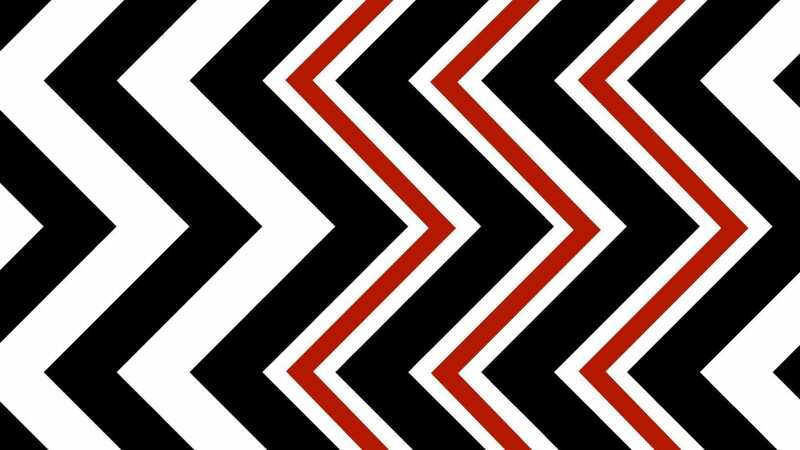 The Double R Club has been closely associated with the Twin Peaks UK Fest since its inception in 2010. “[We] have had the pleasure of Twin Peaks cast members seeing our shows at the Festival,” they inform us, which begs the question: What did they think? Among Thorne and Louche’s favourite moments from Double R Club shows over the years, a few key memories rose to the top. I don’t think you can get a more ringing endorsement than that. 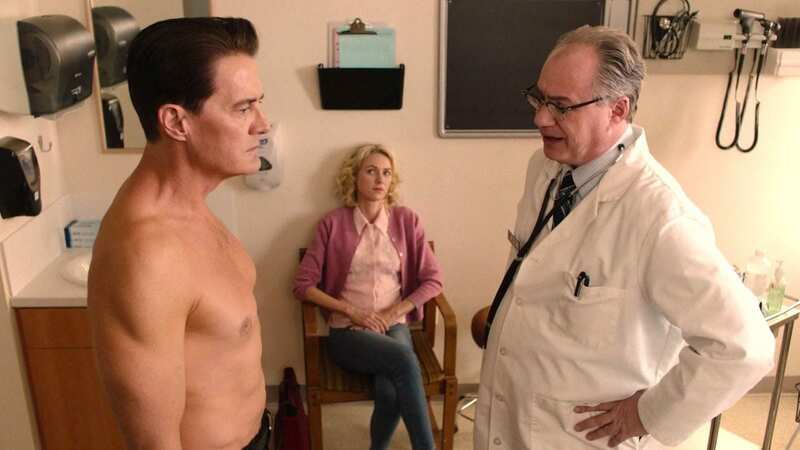 It wouldn’t be a proper Twin Peaks interview what their thoughts are about The Return. But really…who doesn’t love a little (or a lot!) of Candie? The Double R Club celebrates its 8th Birthday September 21st at Bethnal Green Working Men’s Club. You can buy tickets here. 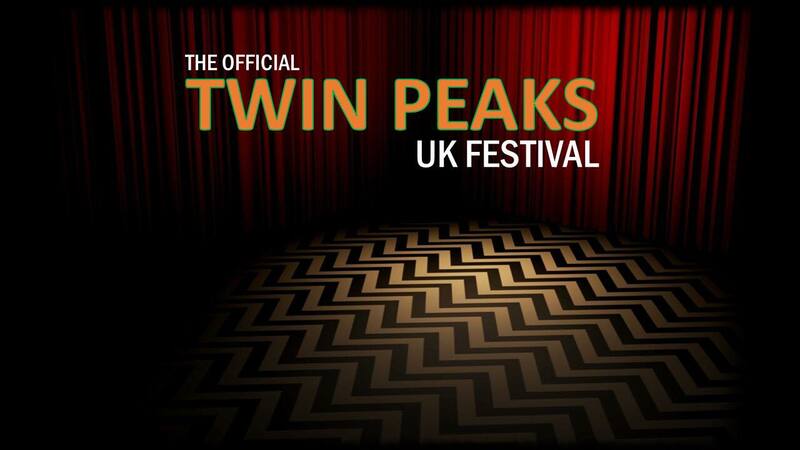 They will also be performing at the Twin Peaks UK Festival October 7-8 in Crouch End, London, tickets for which can be purchased here. 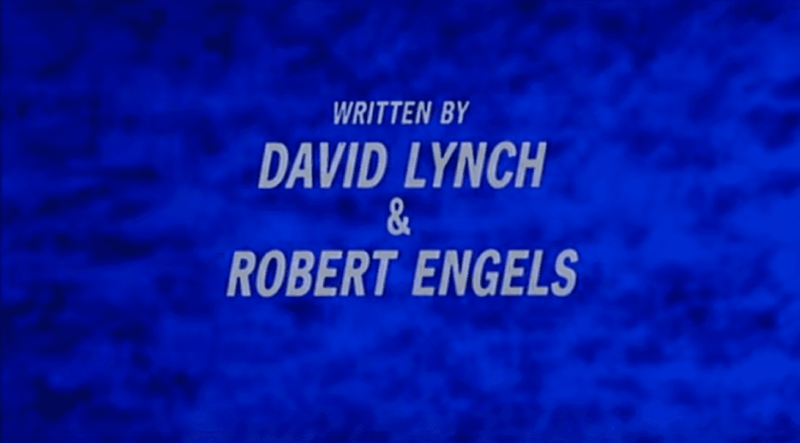 1 You can buy a copy of Benjamin’s book ‘Postcards from Twin Peaks’ featuring some of these Lynchian introductions, as well as other Double R Club merch like the Unsong CD of original ‘Lynchian’ music, ‘A Blue Rose For Black Bob’, here: https://thedoublerclub.bigcartel.com. The overwhelming demand for Twin Peaks “stuff”–across the board, in every avenue imaginable, creative or otherwise–is one facet behind Showtime’s decision to bring the series back from its forced retirement back in 1991, and Francine hints that it’s likely also part of the reason behind the success of The Pink Room, which long predates any hint of the show’s return. Haunted. That’s as good a word as any to describe the feeling one gets after a Lynch film, and it’s entirely appropriate to hear a Lynch-inspired burlesque use the same word to describe their performances. In trying to imagine the Venn diagram that would encompass the audience that lines up around the block for a Twin Peaks or David Lynch-inspired burlesque show–one circle being burlesque fans and one being Lynch fans–this writer had a hard time, but Francine illustrates it perfectly. When asked if she has any favourite memories or moments in the Pink Room’s history, Francine can’t limit herself to just one. With so much accomplished in such a short amount of time, one wonders what’s next for Francine and The Pink Room? Francine closes off with her thoughts on The Return, which are as Special Agent Dale Cooper likes the answers given in interrogations: brief and to the point. 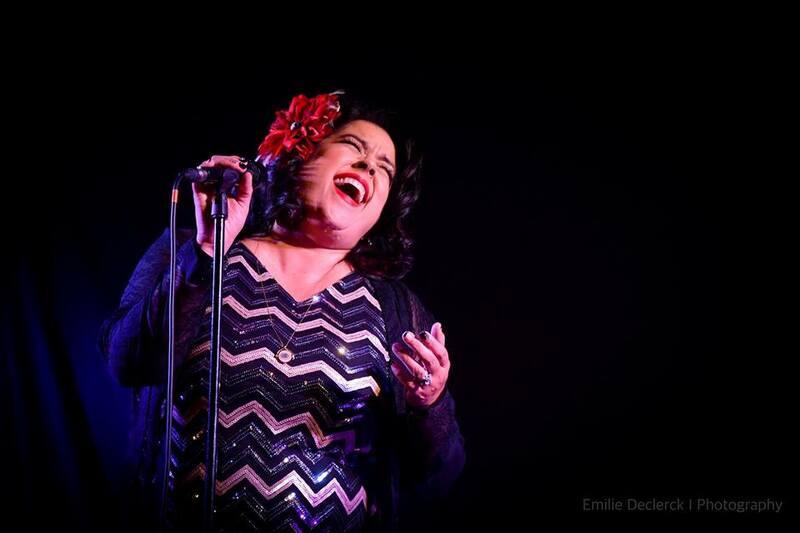 You can find more information about the Pink Room’s NYC shows and merchandise on their website. You can also follow the Pink Room on Twitter, Instagram, and Facebook. Francine also has her own website with links, archives, and more!